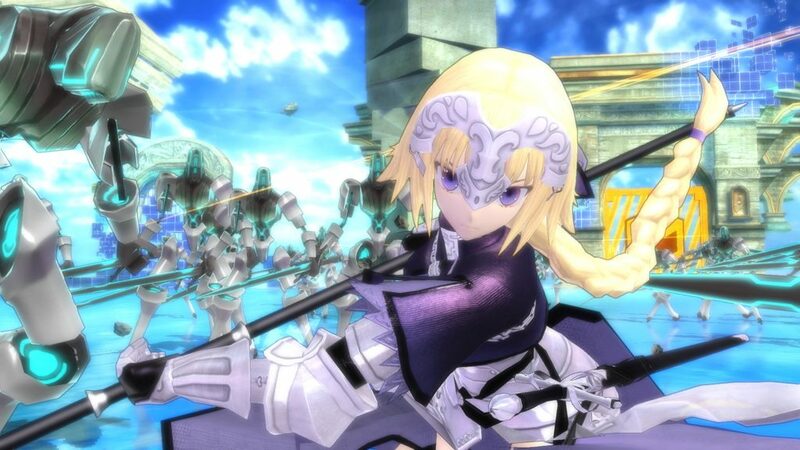 After the influx of dudes, we go back to the girls’ side with Ruler AKA Jeanne D’Arc. 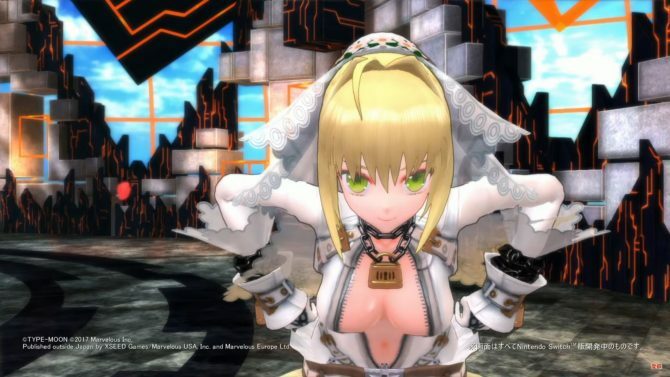 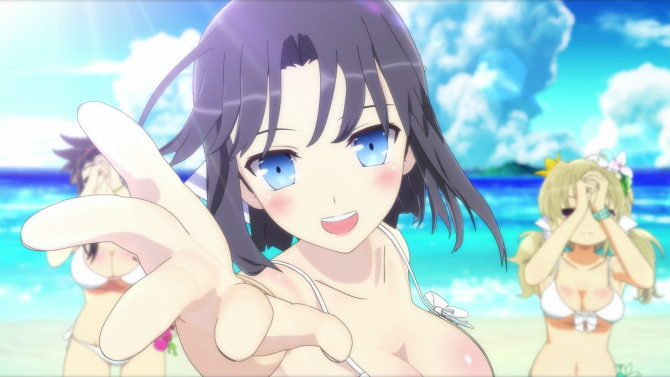 Fate/EXTELLA: The Umbral Star released recently in Japan (on November 7th), but Xseed Games still did not announced a precise release date for North America and Europe. 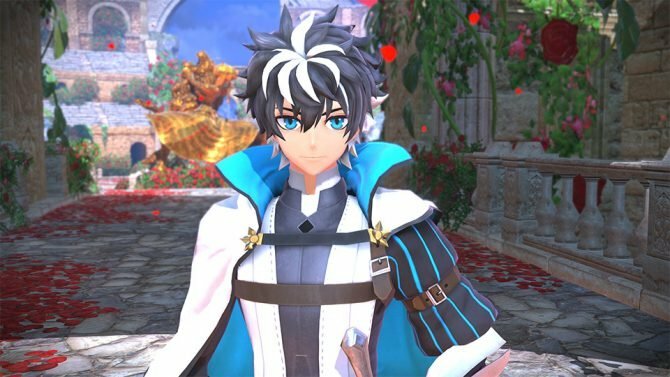 In the meanwhile, you can watch the trailer below. 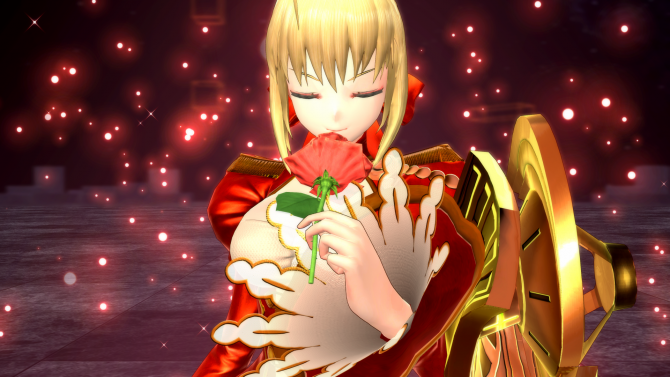 If you missed them, you can also enjoy a few more trailers for the rest of the cast of the game: Nero Claudius, Altera and Tamamo No Mae, Gawain, Nameless Li Shuwen and Cu Chulain, Karna, Elizabeth Bathory, Lu Bu, Medusa and Gilgamesh and Iskandar.